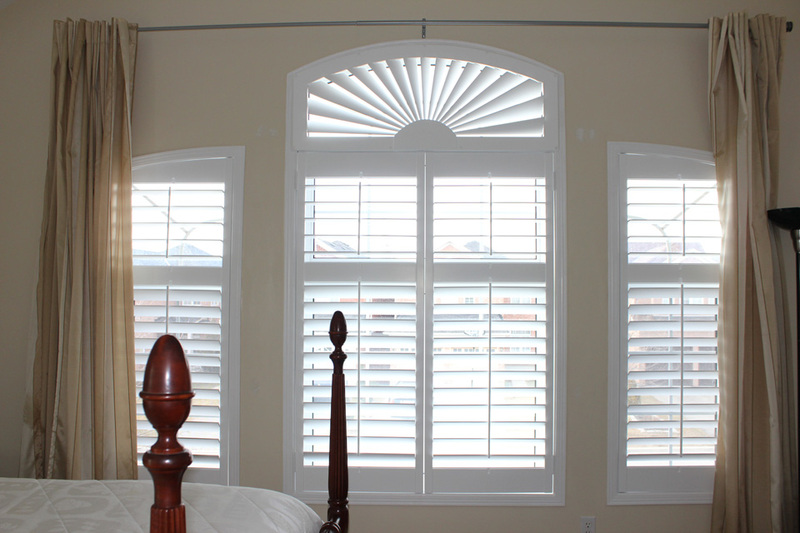 The products and services provided by Premium Custom Shutters are nothing short of EXCEPTIONAL. I can't speak highly enough of Ken and his installation team. I have had two homes fitted with high-quality, beautiful California Shutters - and have recommended his services to many fully-satisfied family members, friends, and neighbours. We wouldn't purchase window coverings from anyone else. Many thanks to Ken for his professionalism, customer service, and BEAUTIFUL product!